Payless Response Team has many employees who are certified to handle all types of Mold Remediation and Water Damage problems. We offer a complete program from the first water damage, through Mold Remediation and then the reconstruction - returning your premises to their pre-loss condition or better. With Payless Response Team, you only have to make one call and we take care of all phases of your mold remediation and complete loss. We are the professionals in this area, with a full staff of Certified Experts. This isn't a time to look for the cheapest price - you will want this done right and by experienced and trained people with all of the latest equipment and technology. We do it by the book and get it done right the first time. Mold Contamination if unchecked can result in serious structural damage and health risk for you and your family. Documented medical research shows that mold contamination in buildings can cause allergic reactions such as eye, nose and throat irritation and excessive colds and flu. Mold can become a problem in any building, any climate and any geographic region. Payless Response Team specializes in mold remediation services providing full expert examination of your property and isolating mold hot-spots. 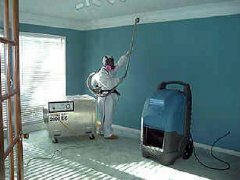 Our Mold Remediation Services include: removing all materials infested with microbial growth, removal of settled spores, reduce moisture levels, perform rapid drying and applying biocides to clean and total removal. 1. Exposure to elevated levels of molds can cause health problems in sensitive individuals, such as respiratory problems and sinus problems, cold and flu-like symptoms, headaches, fatigue, trouble concentrating, and memory loss. Those most susceptible include young children, the elderly, those with compromised immune systems, and persons with pre-existing respiratory conditions. 3. Mold spores can cause health problems even if the spores are dead. 4. 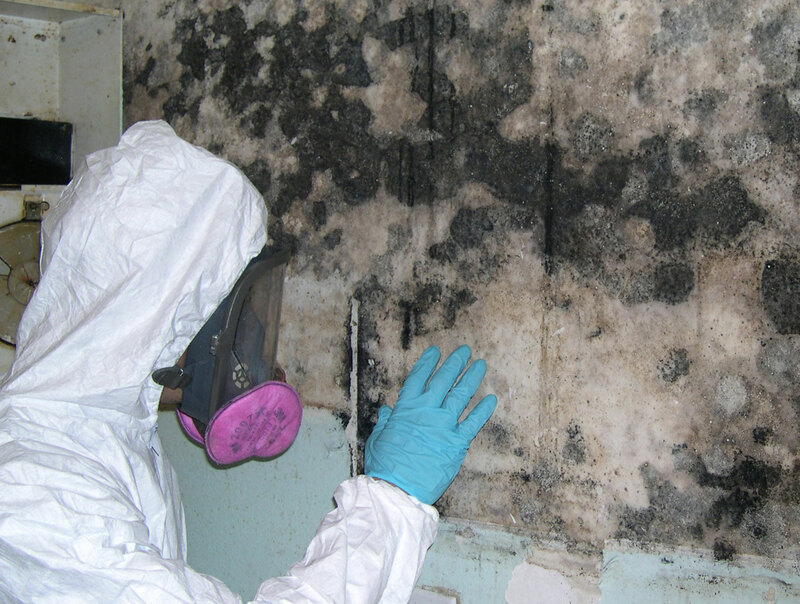 Mold requires an organic food source, such as cloth, sheet rock, or wood, and a moisture source to grow. Mold can begin to grow if any organic material remains wet for more than 48 hours. The way to control mold growth indoors is to control moisture indoors. 5. Mold spores are very common outdoors and there is no practical way to eliminate all mold spores indoors. 6. Molds can grow undetected inside wall spaces, under carpet, and inside HVAC systems. 7. 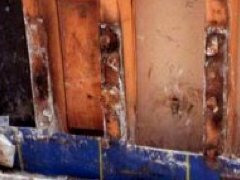 Mold growth can often be the visible sign of a structural defect that allows moisture to intrude into a building which then requires a mold remediation service. 8. When doing mold abatement, it is first necessary to find and eliminate the moisture source. If the moisture problem is not resolved, the mold growth will return. 9. Cleanup of large areas of mold growth can cause airborne levels of spores to increase up to 10,000 times that of background levels resulting in acute exposure to those doing the cleanup if personal protective equipment is not worn. 10. The best way to remediate mold growth indoors is to remove the impacted materials. Cleaning the surface of a material with mold growth may not always kill the mold, especially if mold is growing on porous materials like sheet rock or carpeting. A key to mold control is moisture control. Solve moisture problems before they become mold problems! Fix leaky plumbing and leaks in the building envelope as soon as possible to avoid the need for mold removal.